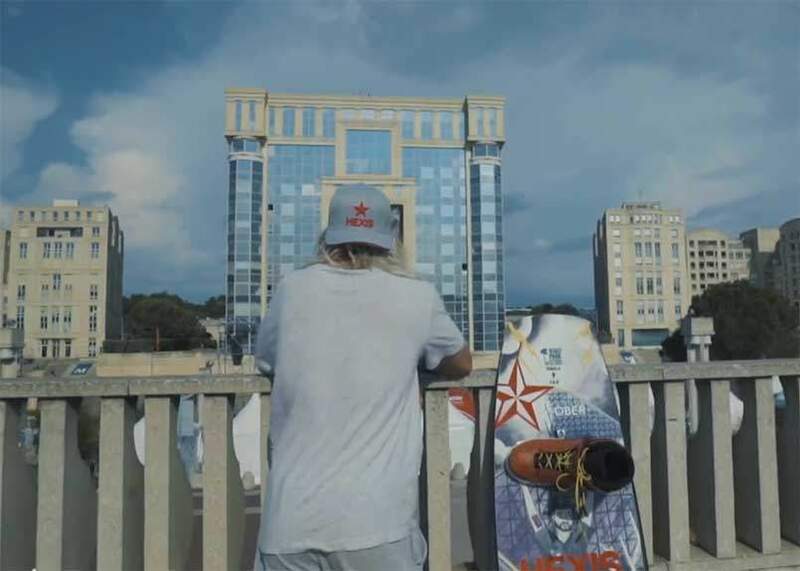 A few weeks ago, riders were competing in France in the city of Montpellier for the Fise World Series. Our friends from 23 Production followed the very promising French rider, Clement Nadal, throughout the weekend. No podium for him this year but a new sponsor, Hexis Energy Drink and a video of his awesome performance, as ever, on the sick park signed Wakestation and Fise Area. Follow 23 Production on YouTube and Facebook.